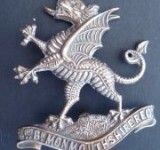 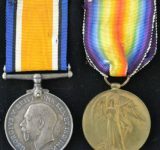  This project aims to identify those people with local connections who were awarded medals for their service during the Great War. 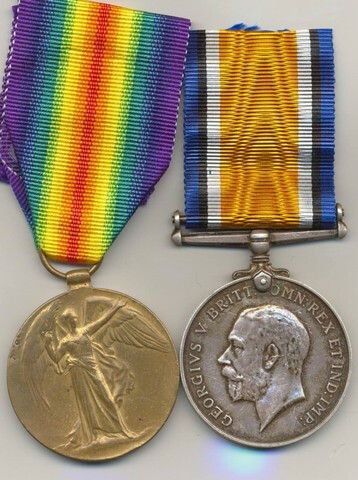 There were two main kinds of WW1 medal awards, campaign medals and gallantry or meritorious service awards. 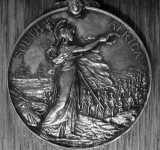 Campaign medals were conferred for taking part in a military campaign outside of the United Kingdom in a Theatre of War or in a time of war. 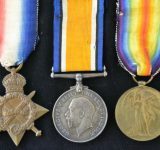 Included in this group is the British War Medal 1914-1918, the Allied Victory Medal, the 1914 Star and the 1914-15 Star. 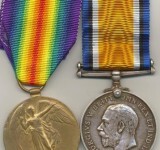 Gallantry medals were awarded for distinguished or meritorious service. 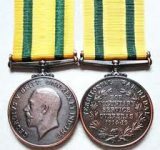 Included in this group is the Distinguished Conduct Medal (D.S.M. 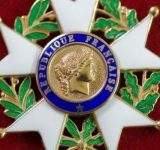 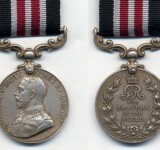 ), the Military Medal (M.M. 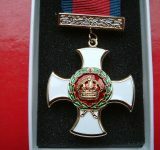 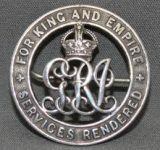 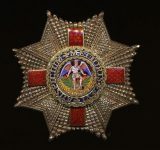 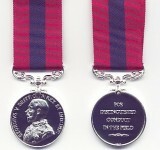 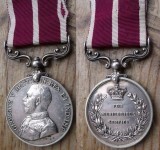 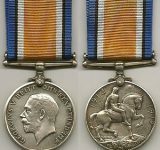 ), the Meritorious Service Medal (M.S.M.) 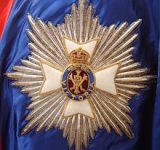 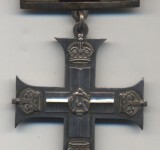 and the Belgian Croix de Guerre. 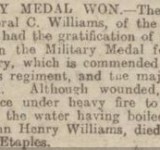 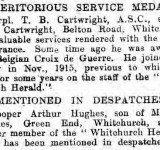 Although “Mentioned in Despatches” was not an award of a medal, it acknowledged an act of gallantry and has therefore been included in this project. 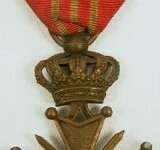 Recipients were issued with a bronze oak leaf to wear on their Victory Medal ribbon.